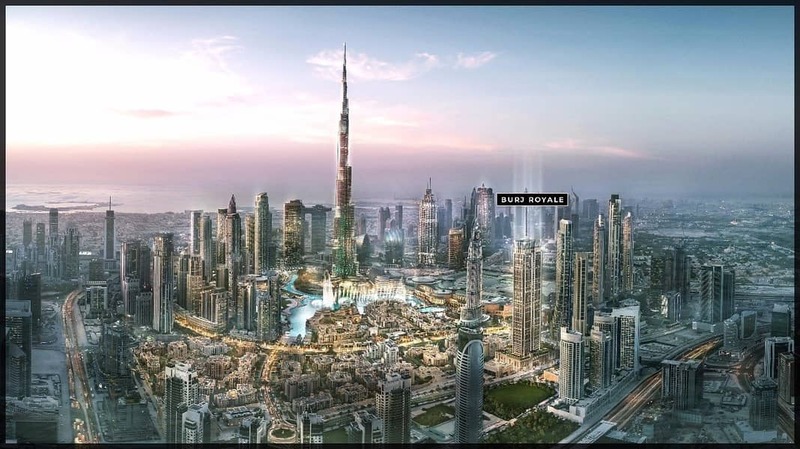 Spectacular Fountain and Burj Khalifa Views. 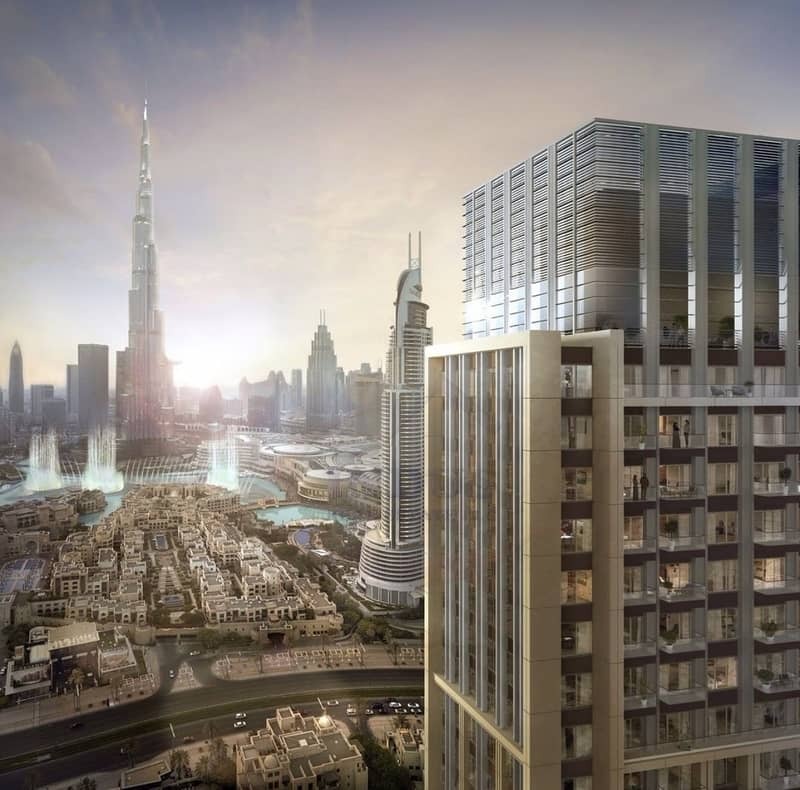 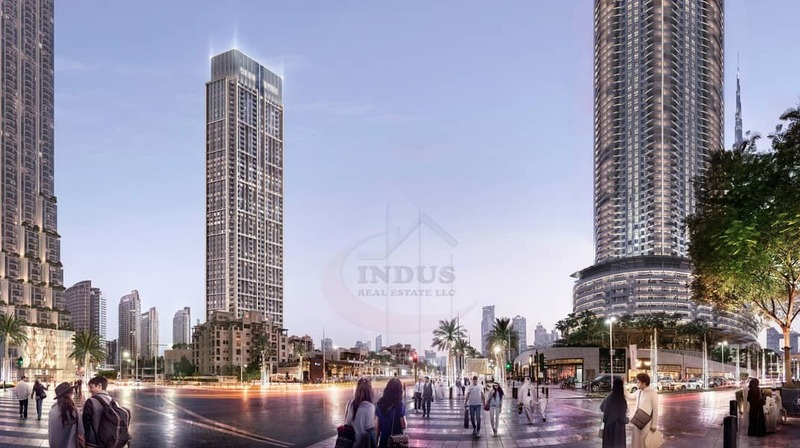 Footsteps away from Sheikh Mohammed Bin Rashid Boulevard. .
Seize your last chance to own a property in Downtown Dubai with direct, uninterrupted views of the Burj Khalifa and Fountain show. .